RCS has a proud history spanning more than three decades of helping a diverse range of agricultural businesses move into the top 20% of profitability via ongoing education, advice and support. Using a holistic business analysis we identify key performance indicators in need of improvement and help build strategies, tactics and risk analysis for those key indicators. We help prioritise, implement and monitor those strategies and help build processes and systems for continuous improvement. The diagram shows the change in ROA measured using the RCS Profit Probe Benchmarking system. The RCS vision is to have empowered, healthy and wealthy clients living in sustainable landscapes. We have operated on the simple fact that unless our clients are receiving sustained improvements in their businesses and lives as a direct result from working with RCS – we as a private company won’t exist in another 30 years. 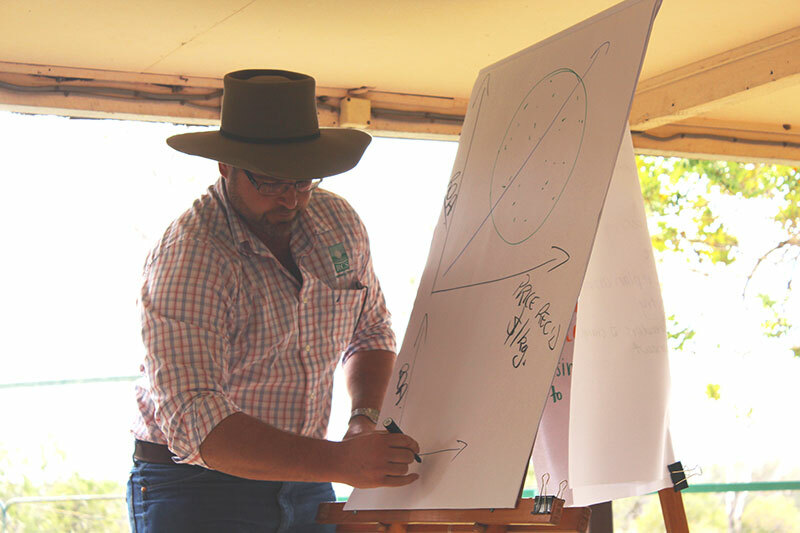 Visit the pages below to see how you can use our experience and proven track record of empowering, guiding and supporting corporate agriculture and people like you to create life changing outcomes for your people, land, livestock, crops and business. Sample size of each indicated in ( ). Training is paramount to the success of any corporate business. RCS has trained management and on-ground staff in the majority of corporate agricultural businesses in Australia over the last 25 years. 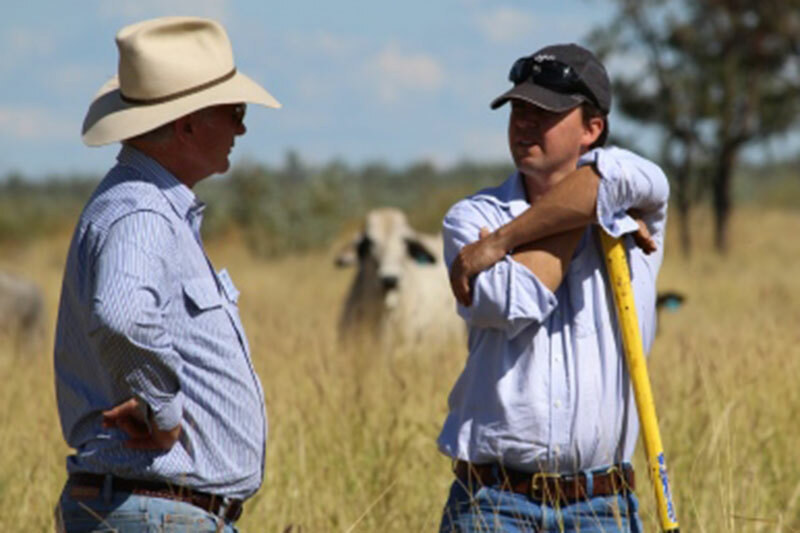 Training can be tailored for specific corporate purposes and may be conducted in-house or in publically available programs such as the GrazingforProfit™ School. RCS Next Steps is a six-month program designed for GrazingforProfit™ graduates to help you gain maximum leverage off your investment. You will be assisted by an experienced coach who will help you through two manageable 90 day cycles. ExecutiveLink™ is a unique professional development program operating in Australia, Africa and the USA. In our experience, maintaining management and partners in ExecutiveLink™ is the most cost effective method of keeping a flat management structure and addressing the human and strategic issues in a business. ExecutiveLink™ encourages a continuous improvement structure and quality control to ongoing management. RCS provides a highly skilled layer of technical, production and financial support to corporate businesses. We provide a platform for executive level management and on-ground level management to communicate in the same language and work towards the same outcomes and targets. The services are tailored to suit your particular requirements. Typically agricultural businesses operate in isolation with little outside input or direction. Comparative analysis (ProfitProbe™) allows management to, firstly, recognize issues in their business and, secondly, focus on strategies to improve those issues. ProfitProbe™ remains a powerful tool for oversight management to measure business operational success by aligning Key Performance Indicators (KPI’s) with operational management. In recent years, RCS has been employed by a diverse private family trust with significant agricultural investments of approximately $50m in N.S.W. and Southern Queensland. The main business enterprises are cattle, irrigated crops and dry land crops. RCS was engaged primarily to offer growth strategies for the business. Before implementing growth strategies it was essential to have a clear picture on how the business was performing across all its enterprises. Firstly we needed to determine the true cost of production and operating margins before we felt we could negotiate any long term growth strategies. It was also important to ensure that our clients weren’t going to scale up existing, unaddressed profitability issues. What we found was a business that had expanded rapidly and was wholly focused on production. The overriding strategy was to keep increasing scale (via leasing) to justify the underlying cost structure. A percentage of cropping assets were geared towards maximizing price and production outcomes for the beef enterprise. Overheads costs were running rampant without polices or strategies. Solutions to problems were being solved by decisions that led to an increase to production costs and/or overheads, which only exacerbated the financial issues. The drastic change in results observed was primarily due to identifying the dead wood in the business and cutting it out, not necessarily from increasing production levels or prices received. This case study is a work in progress. All of the RCS Team have worked in or run agricultural businesses and so we recognise change can be very difficult. In this particular case major structural changes will need to be made if they are to move into the top 20% of producers. Overheads continue to be an issue and strategic decision-making is based on factors other than financial performance, hence reducing the final impact RCS will have on these results. The principle of this business has allowed a three-year time frame for operational staff to get their head around changes that will have to be made. 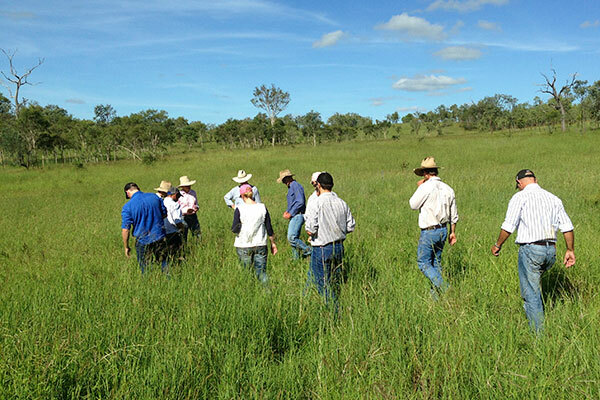 RCS has been a primary training provider for agricultural companies in Australia since the 1990s. 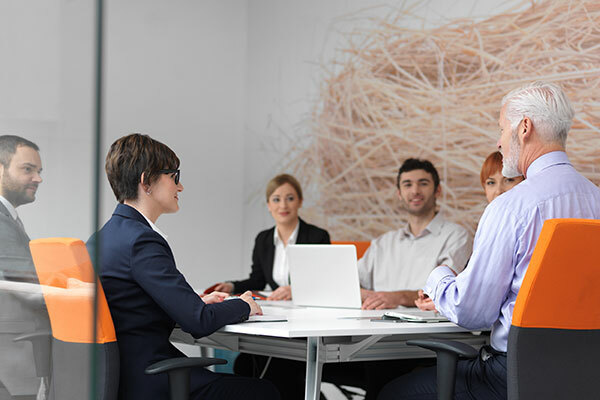 This has involved many corporate managers attending the GrazingforProfit™ School to gain a solid grounding in what is required to manage the many aspects of a holistic, profitable operation. An independent study commissioned by the Department of Agriculture, Fisheries and Forestry (DAFF) in 2012 to guide the development and design of the Carbon Farming Futures Extension and Outreach Program was recently released. This study identified RCS as the strongest of all national information providers in terms of capacity to provide information and advice, including state Departments of Agriculture. RCS consistently ranked in the top 7 information providers in the country across a range of topics specific to sustainable agriculture. This recognition was based on feedback from approximately 1,050 rural producers.